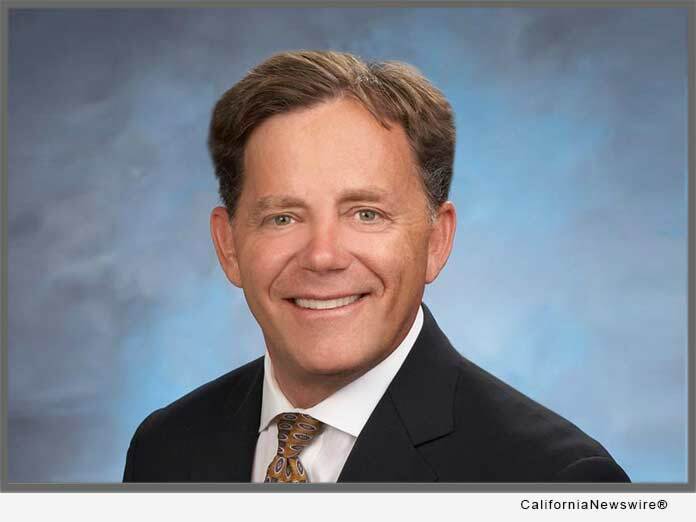 SACRAMENTO, Calif. /California Newswire/ — Senate Bill (SB) 1030, authored by Fullerton Senator Josh Newman, passed out of the Senate Appropriations committee today on a 7-0 vote. The measure would add a point to a driver’s record if the driver is caught driving while handling a mobile device. The current penalty for driving while handling a mobile device is an infraction resulting in a $20 fine for the first offense, and a $50 fine for each subsequent offense. If passed, SB 1030 would not change the fines associated with distracted driving, it would simply make the offense a moving violation, causing a point to be added to the violator’s driving record. The bill now moves on to the Senate floor for a full vote of the Senate.